help hundred of his trouble tax clients from brink of tax disaster. His clients include individuals and business from all walk of life. Most of them praise him for his “quick, efficient, and effective services” (R. Gagliano, Glen Carbon, IL). His keys of success has been his comprehensive approach in tax resolution process, from case discovery to tax compliance, in order to arrive at the best tax resolution for his clients. Please email or call Anh and his tax resolution service team today to setup a consultation to review your case. You do not have to deal with IRS by yourself. You do not have to see any IRS agents. 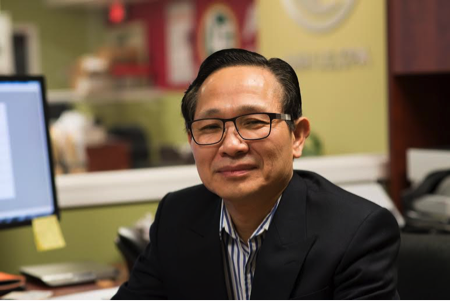 Anh and his team will take care your case from start to finish. Owe large amount of tax to IRS or State.